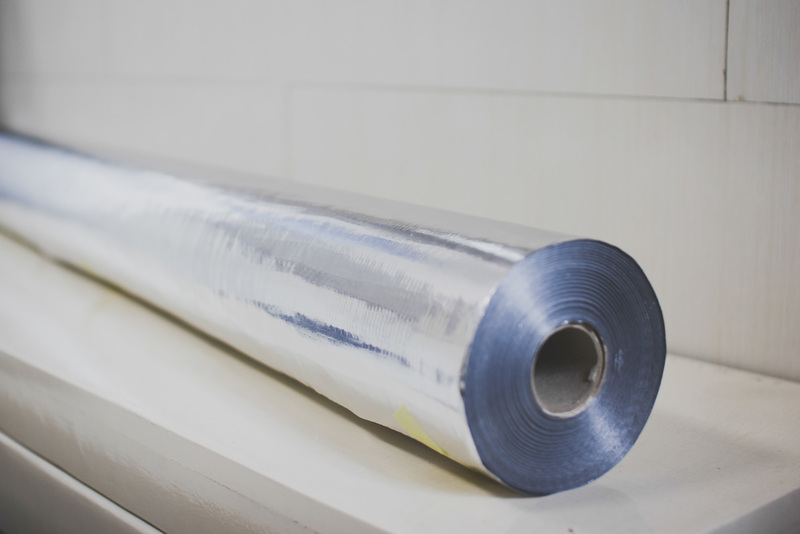 Superior foil that is specially designed to meet global standards. It meets your needs for an effective and cost efficient protection from the ravages of harsh weather conditions. High reflective quality. Rigorous tests are constantly conducted to ensure its durability and reliability. It was proven for its effectiveness making it the ideal choice for providing optimum insulation against heat and UV light. Light in weight yet strong and durable. Designed for easy handling and offers superior quality at the fraction of the overall building cost.